We would love for you to join us for our Good Friday and Resurrection Sunday services as we celebrate what Easter means for us today! Join us for free coffee and hot cross buns after the service. At Eastside we want to do all we can to encourage everyone to be increasingly and passionately following Jesus in every area of life! So, throughout 2019, we will be running three Growth Nights, where will be spend time learning and growing as disciples with solid, biblical guest speakers. Our first Growth Night will be held on Thursday 2 May at 7:30pm, and we will be joined by Sam McGeown who will be speaking on ‘Hospitality in an Inhospitable World’. Sam is a pastor at the Village Church Church at Kelvin Grove and also serves on the team at Queensland Theological College. We would love to introduce you to the one person who has changed our lives forever. His name is Jesus and he has promised to give you life to the full. He has transformed the lives of millions of people over the last 2000 years. If you would like to investigate the claim that Jesus is Lord then we would love you to attend a 4 week course called Explaining Christianity. Each night will will commence at 7:00pm with a dinner. The night will then finish with supper at 8:30pm. There is plenty of time to ask questions and hear what answers the bible gives us. We believe there is no such thing as a dumb question! Everyone is welcome, no matter what age, or background or religion. 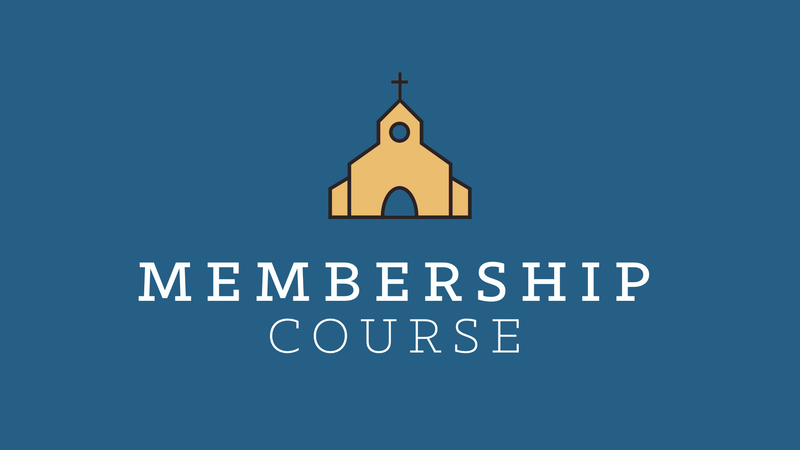 Register your interest for our upcoming membership course here, where we will explore what the Bible says about membership and discuss what this looks like at Eastside! More details to come. 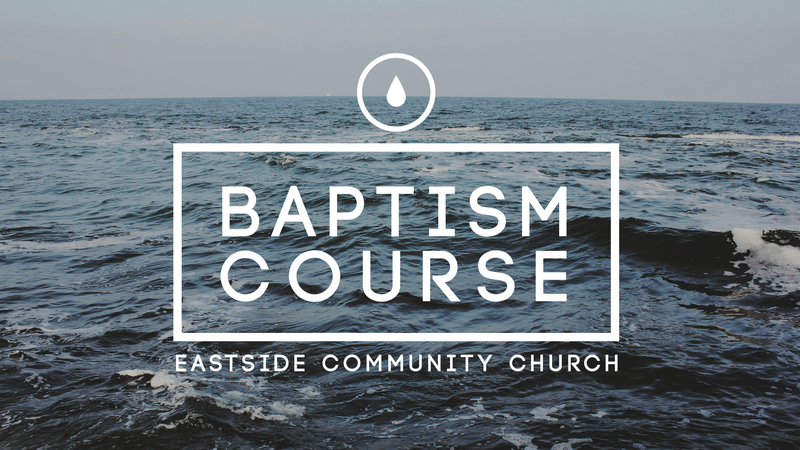 Our baptism courses run over two Sunday afternoons, and are designed for those considering baptism, or anyone wanting to know more about what baptism is. There will be absolutely no pressure for you to be baptised following the course, so just come along for a relaxed afternoon of discussion around the Bible! On Sunday 21 July will be having a special baby dedication service. 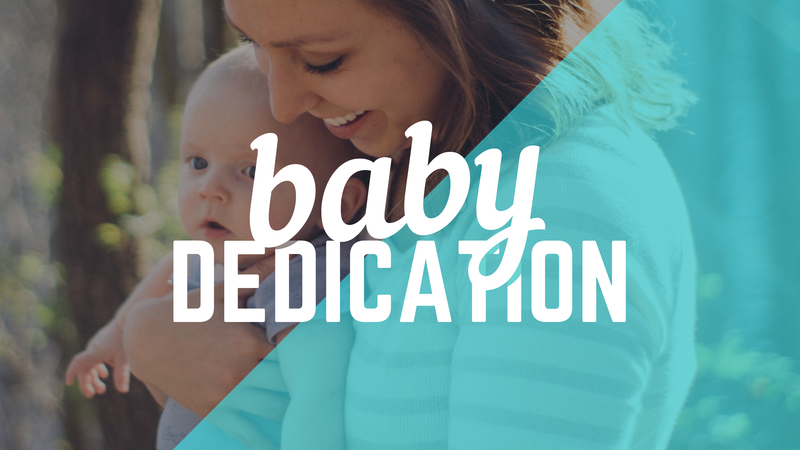 If you’d like to have your child dedicated, let us know by clicking below! For our term four Growth Night, we will be joined by Dan Paterson who will be speaking on ‘The Gospel & Sexuality’. 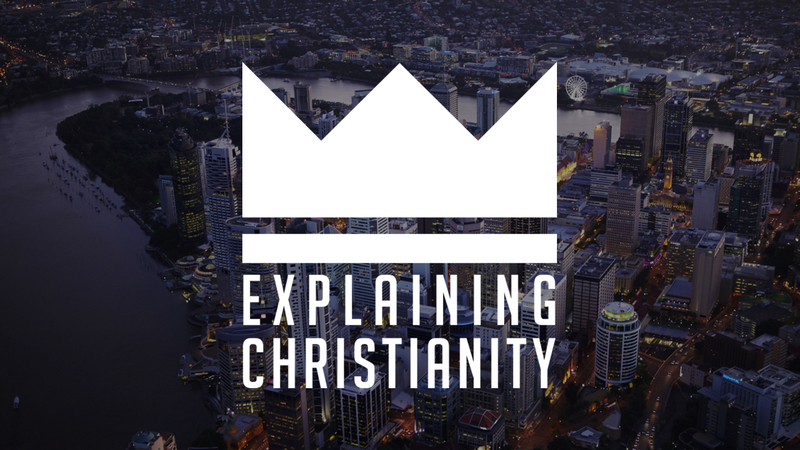 Dan is a leading Australian Apologist and speaker for Ravi Zacharias International Ministries.